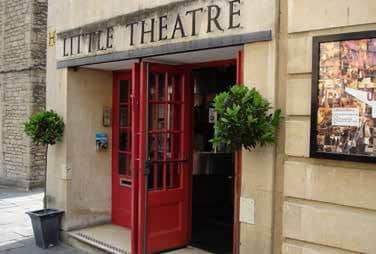 There is a beautiful old cinema located in Bath, where I live, called The Little Theatre. I think it’s my favourite cinema. 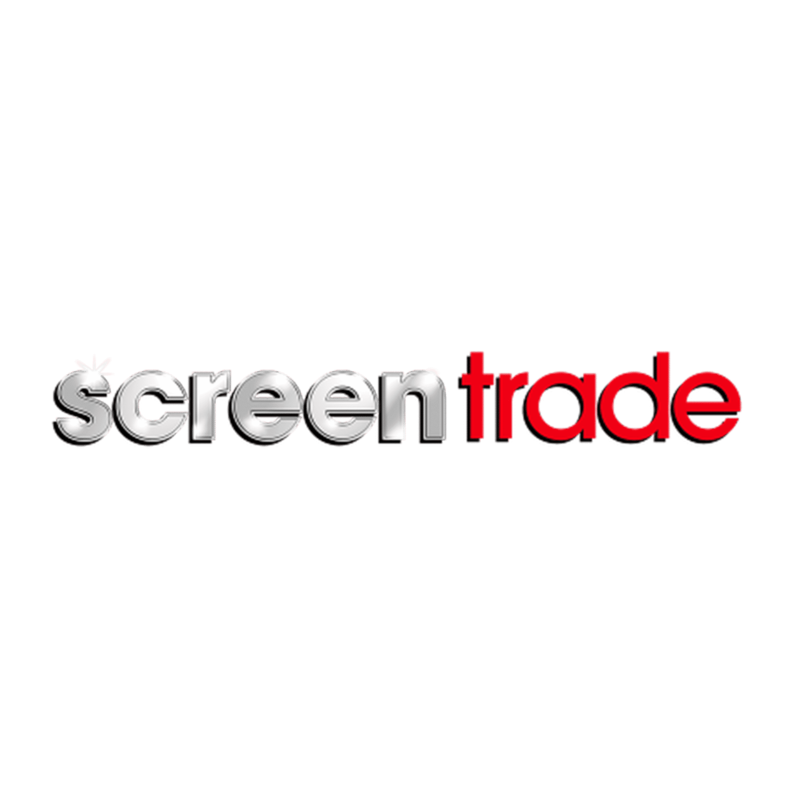 You can go there and see alternatives to the constant barrage of Hollywood blockbusters, in the form of small, independent films and wonderful old classics. In fact, I once spent a Valentine’s night there with my wife, watching Casablanca. Then I realised, halfway through, that the same movie was probably shown at this very place when it was a new release some 70 or more years earlier. The Little Theatre is a place where talking throughout the screenings is definitely frowned upon. Thankfully, it seems to attract audiences that don’t seem to feel the pressing need to text, email, tweet, check their Facebook etc. status, or else be scouring the Internet all the while that someone’s extremely hard work goes unnoticed on the screen. 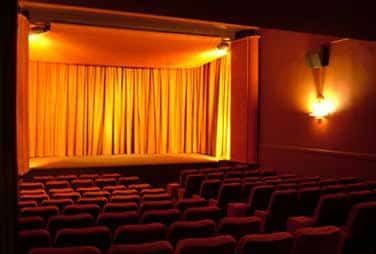 I love the Little Theatre – it’s really a heaven for lovers of film and long may it reign. John Challis: "My favourite cinema is the Assembly Rooms!" 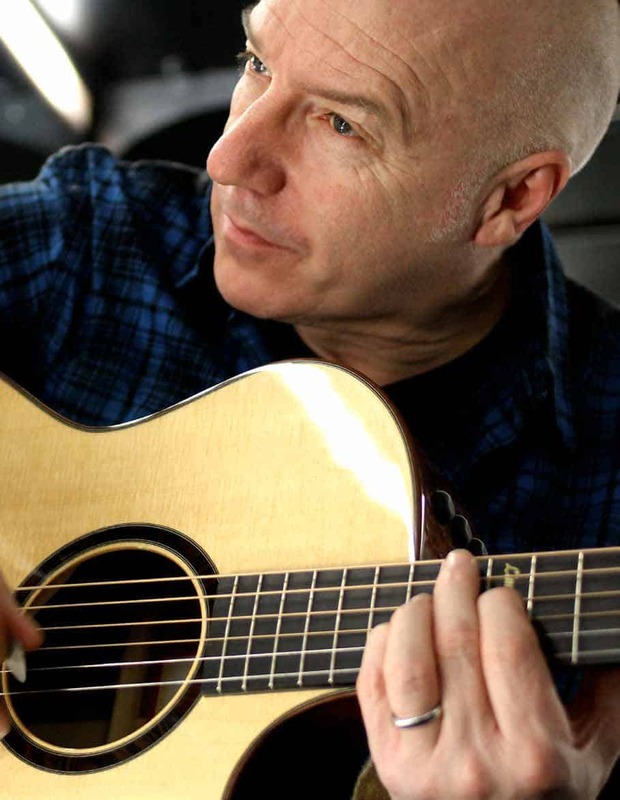 Midge Ure is touring the UK from this Autumn with ‘The Something From Everything’ tour.